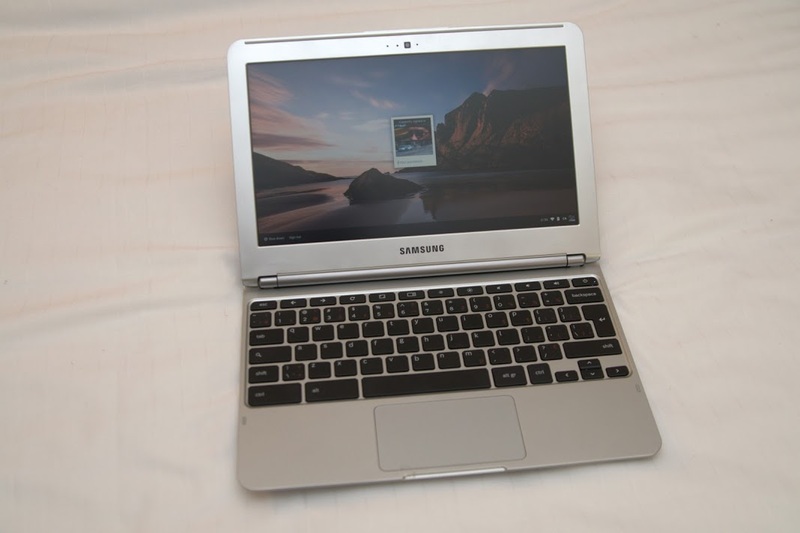 I had been spending time with two different Chromebooks in the past month or so which led to my last blog about Chrome OS. The first device that I tried was the HP Chromebook 11 device. My trial on that device was about a week. The hardware was very nice – it was light but felt quite solid. However, I found the device slow as the specs were very similar to the Samsung Series 3 which I got last year. However, what was interesting was that it didn’t crash like the Samsung device does. I returned it briefly after I got it. When the C720P was made available, I decided to some really simple tests such as put web site addresses that was content heavy and press enter at the same time – in all cases, the Acer C720P rendered quicker then the HP. This led to my decision to get the Acer C720P. The purpose of this blog will be to compare my experience with both the Acer C720P with both the HP Chromebook 11 and Samsung Chromebook Series 3.